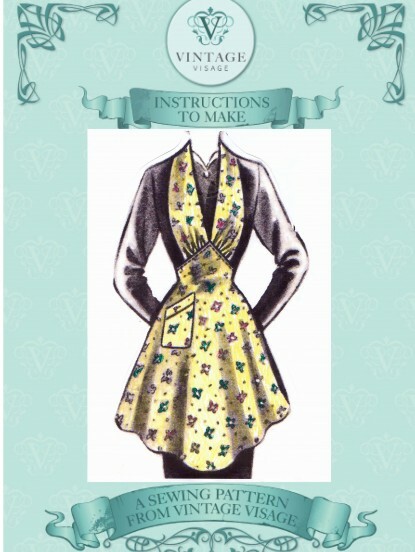 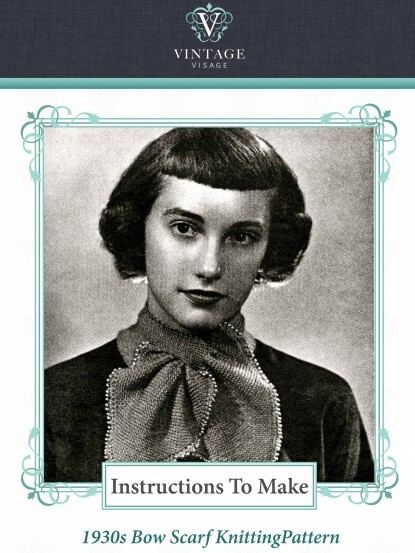 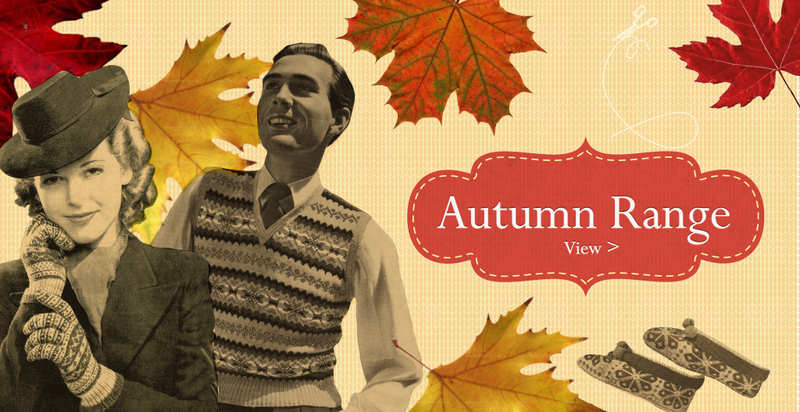 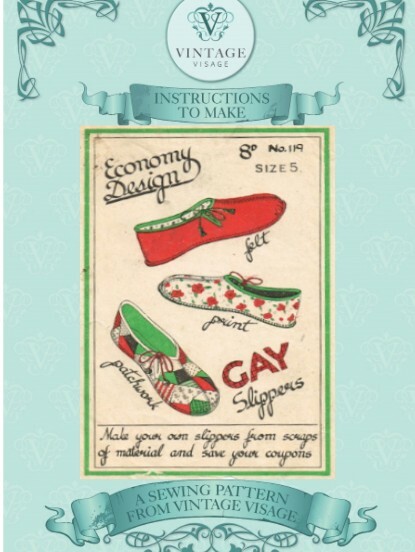 If you like 'vintage making' then you will love Vintage Visage - we sell vintage sewing patterns, vintage knitting and crochet patterns - both to instantly download as pdfs or to send to you via post. 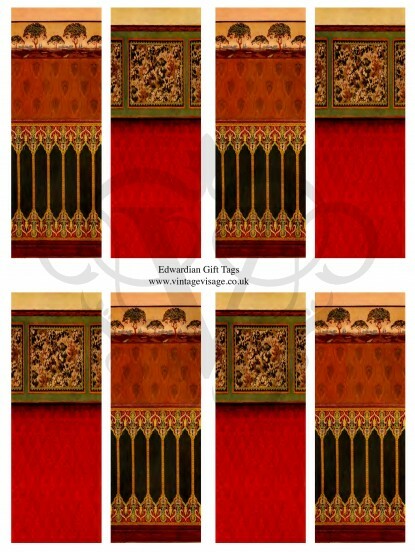 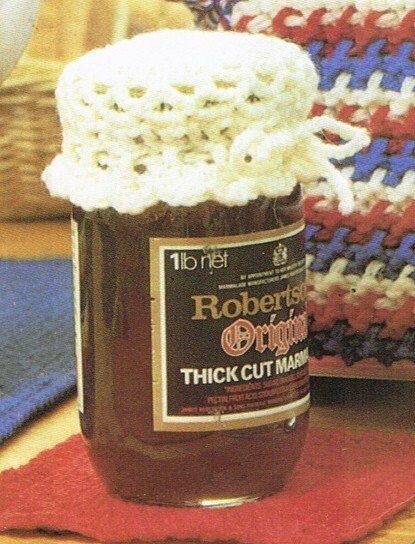 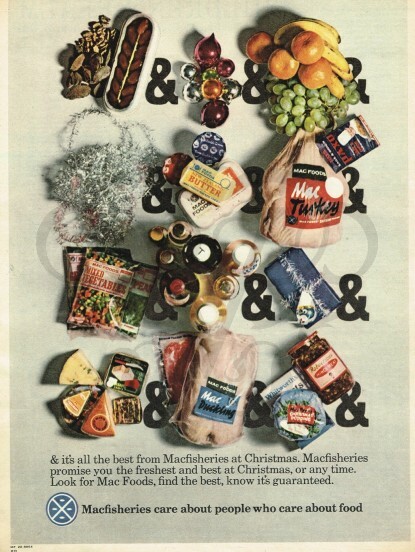 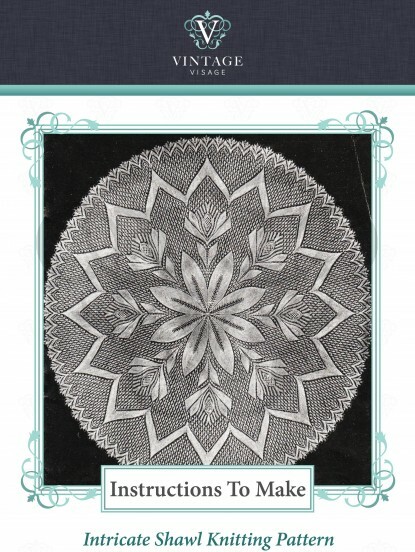 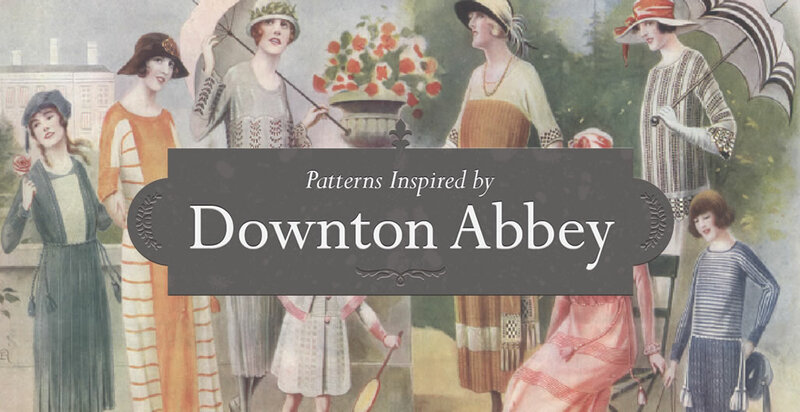 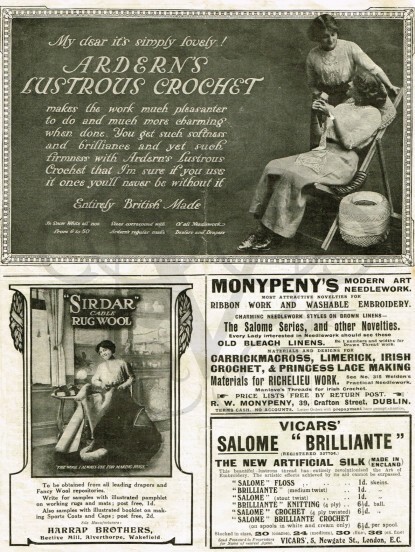 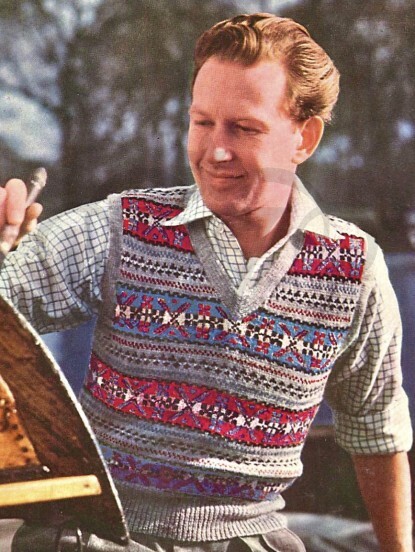 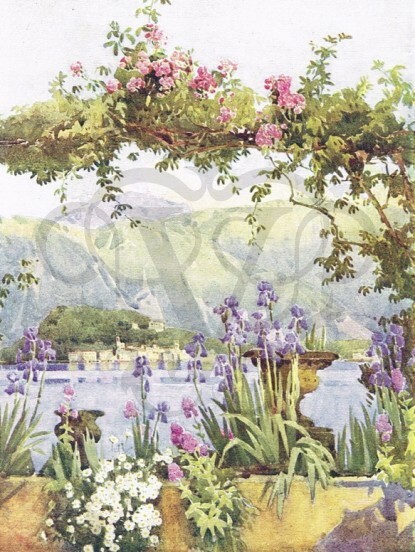 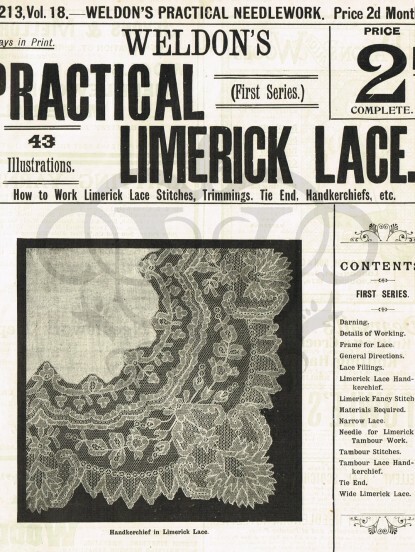 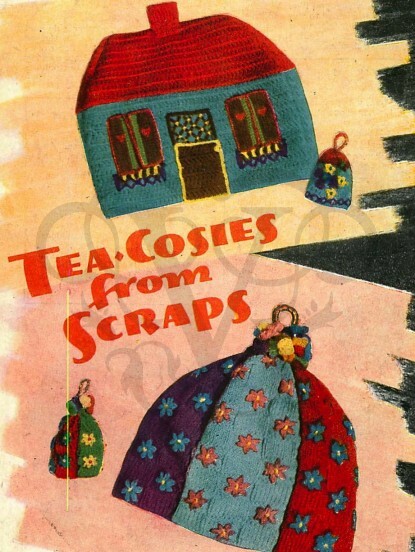 We have ebooks on lacemaking and other Victorian crafts, and we now have a new and growing section for downloadable jpeg vintage images and wonderful vintage adverts for all your vintage image needs - websites, crafting, scrapbooking etc. 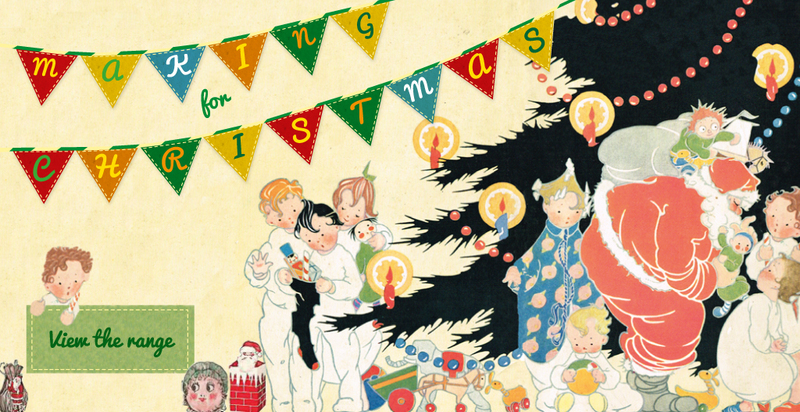 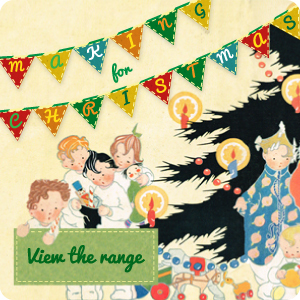 We also have the vintage store for our own exclusive vintage fashion postcards, kits and gifts for vintage making, and lots of other goodies. 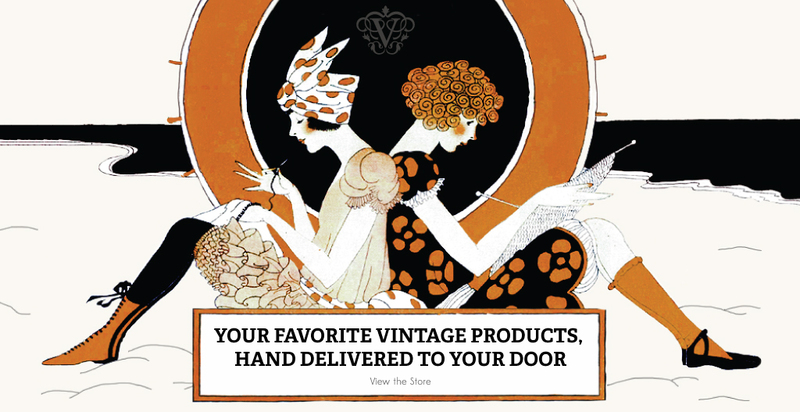 Do enjoy your browse around the site and don't forget to visit our Scrapbook for fun ideas and pointers for all our vintage making items.